Quitting Smoking...... Not easy......At all!! A traveller from Malta - my travel blog, with my thoughts and sometimes tantrums, which might be useful to other travellers in the world! 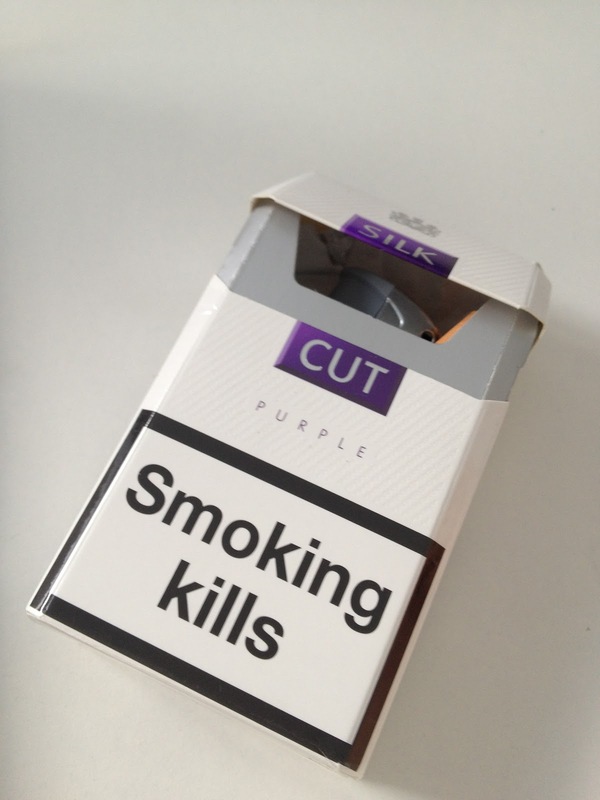 Finally I decided to quite smoking and I can say upfront its not easy at all! 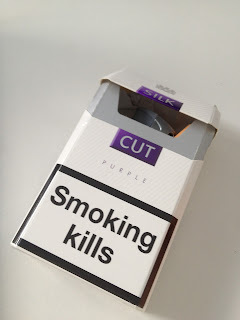 Its not the fact of the nicotine deficiency that bothers me as the cravings are there but I can get over them - its the actual habit of having those 5 minutes on your own (or in company) of a cigarette. In fact, strangely enough I ended up thinking "what will I do when I am watching TV? When I am waiting for someone?" Guess the "habit" is more that of using the cigarette as something to do and an excuse to walk out of the office for those 5 minutes. Coffee seems to help to get you off the craving minute, but I guess its more a question of will power. Honestly I really want to do this and I bet there are many of you out there that are making it their daily goal to stop smoking altogether - I do understand your struggle - its not easy but its not impossible since a lot did it so guess we can too! These are some help sites you can use maybe - but I believe the only one that can help is yourself! The day started off with me trying to switch a "birds' call" iPhone alarm, only to realise it was an actual bird just out of our window! Anyway - was a good start and after a shower went up to the hotel's dining room for breakfast - Glorious!!! Fruit, cereals, toast, eggs to order and some strange looking but tasty bacon & sausage - the basic staples, but all amazingly fresh. I must stress on the fruit. 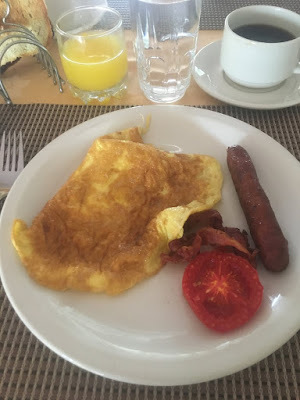 In Tanzania the Papaya & Mangos are to die for and I simply couldn't stop eating (that also might explain some rush trips to the bathroom later on when thinking about it!). 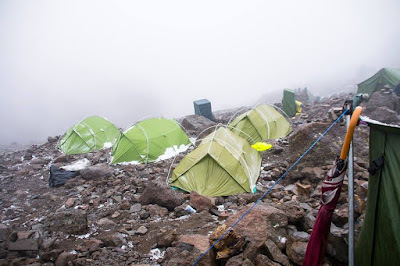 On the 6th Day (if you are doing the Machame Route), you will arrive to Barufu Camp, which is the last Camp site before reaching Kilimanjaro's summit. The way from Orcha to Kajuraho is relatively short compared to other places so the ride was not as tiring, but on arrival at the hotel we found that were quite out of the city - this is a bit of a pain since you have to rely on your driver, but good as the hotels are much better than the ones found in the centre. We checked in and went to the centre and after struggling a bit with the super pushy Vendors at the car parks we decided to eat a dosa at Madras Cafe - and what a dosa! This guy made the best dosa we had tasted till now! At least it was something to cherish.